RIO DE JANEIRO -- Unlike the last four Olympics, Michael Phelps will be taking part in the opening ceremony for the Rio Games. And he'll have something to carry. "I'm honored to be chosen, proud to represent the U.S., and humbled by the significance of carrying the flag and all it stands for," Phelps said. With the 400 IM no longer part of his program, he was available to lead the team in Friday's ceremony. "For Sydney, I just wanted to make the team. For Athens, I wanted to win gold for my country. For Beijing, I wanted to do something nobody else had done (breaking Mark Spitz's record with eight gold medals). 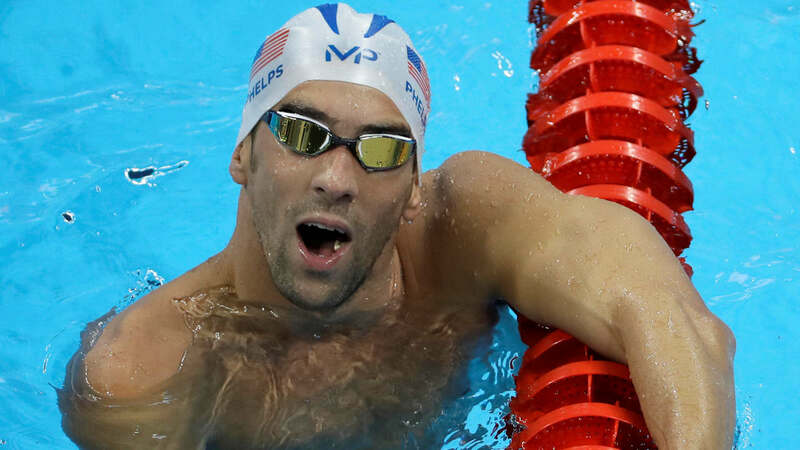 In London, I wanted to make history," Phelps said. "And now," he added, "I want to walk in the opening ceremony, take it all in, represent America in the best possible way and make my family proud." But the 31-year-old Phelps, who retired from swimming after the London Games but quickly reversed that decision, has continually stressed that his desire to compete in another Olympics - and he insists this really will be the final one - has little to do with collecting more gold. Phelps conceded he wasn't at his best for the London Games and didn't really want to be there. After taking a yearlong break, he rediscovered his love of training and competing, sparking a desire to close his career the right way. Then there's his personal life, which has included a series of missteps including a second drunken-driving arrest in 2014. Since then, Phelps went through six weeks of inpatient therapy, gave up alcohol, reconnected with his estranged father, got engaged and became a father for the first time with the birth of his son, Boomer. "This time around," Phelps said, "it's about so much more than medals."